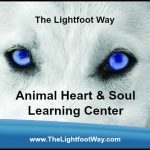 The resources in our Animal Heart and Soul Learning Center can help animals of all ages with a huge range of conditions and ailments, live a happier, healthier, and longer life. No matter where you are in the world, if you love, care, or worry about an animal in your life, the Learning Center builds health and is an affordable and accessible way for you to learn something new every month that will benefit the wellness of the animals in your care. Plus, there is the opportunity to submit your own animal as a case study! In addition, the monthly calls and discussion groups give you the chance to ask questions and opinions on how best to help the animals in your care. 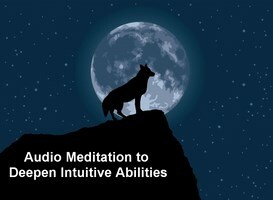 Learning these methods can help you heal and prevent physical conditions, emotional issues and behavior challenges. This is essential knowledge for any pet parent, but also a cutting edge skill for those who work with animals, too. With these skills, animal professionals can offer more than others in their field, which not only helps the animals, but can increase income too. Read more on our Pet Parent page here. Read more on our Animal Professional page here. Signup as a member today to access the knowledge you need to promote health and happiness for the animals in your life. Click here to sign up to our Learning Center today!